Why is there no explicit prohibition of Slavery in the Qur’an and the Sunnah of the Prophet (saws)? How could such a terrible institution be justified or permitted in Islam? Shaykh Abdullah Ali addresses this difficult question in detail! Question: When I read the Qur’an I walk away with the general impression that the liberation of slaves is considered to be a moral good. But the Qur’an never seems to categorically condemn slavery. 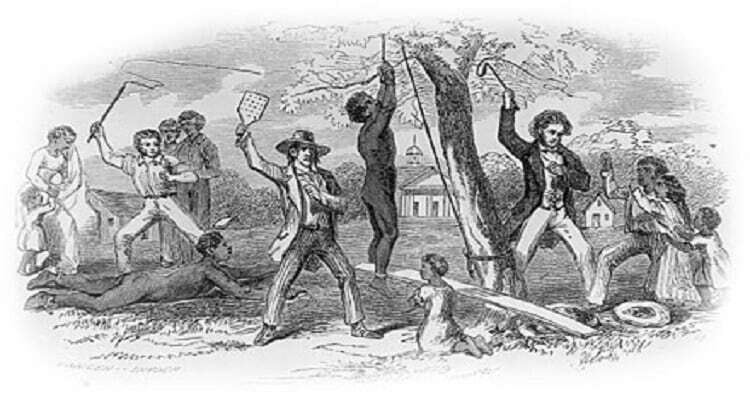 Chattel slavery is considered one of the dark marks in human history, and the West takes great pride in having abolished it. This leaves me to wonder why neither the Qur’an nor the Prophet Muhammad (saws) outlawed slavery?